Really the only place I seen bad reviews was on amazon. 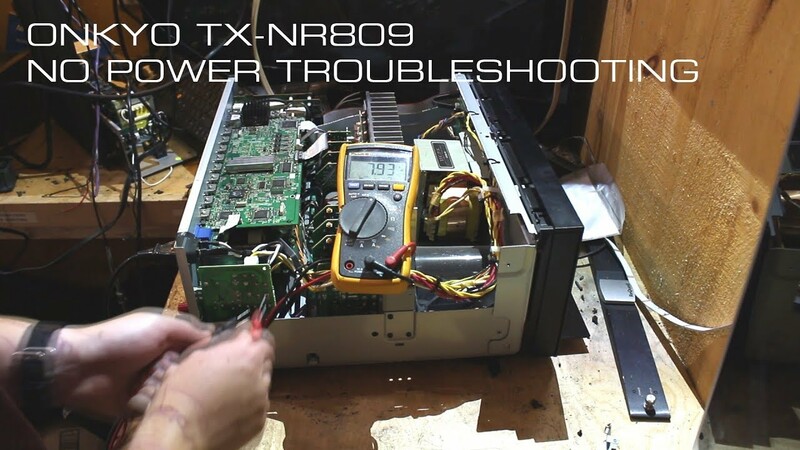 Just understand what the warranty covers and maybe look into getting an extended one depending on what it covers for peace of mind. . My sub goes on when power is turned on and goes off when power is turned off. It doesn't need a signal to engage. As long as the programming has the. I actually found your post because my sub turned off and I didn't know why and sure enough it was the eco mode that it has. Originally Posted by wolf9545 I went to Sears and looked at the 5500 and talked to the sales person; yes I know they usually don't state that there are problems with units. They don't list the S5500 as one of the affected model but its possible they may have issue with the earlier S5500 model. Now of course I don't know how long the unit was on display but after seeing that I believe that most of the problems are user error. Actually my wife and I was watching the movie 'The Last Days On Mars' last night and there was one scene where the the movie's surround sound is just phenomenal. 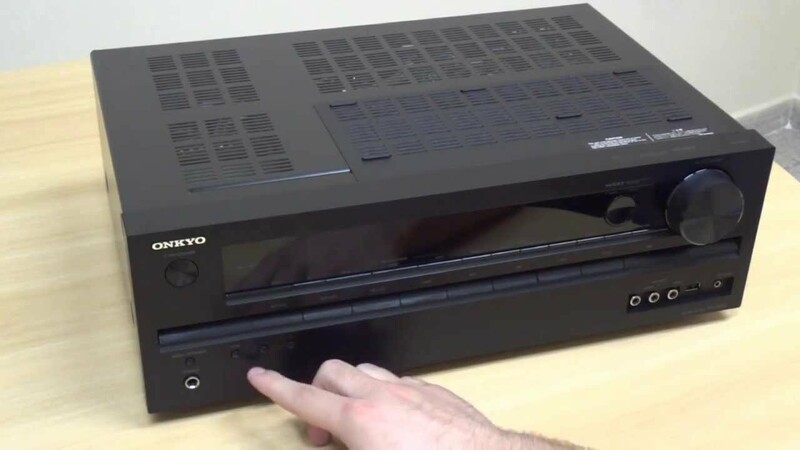 I hadn't noticed that it shut itself down because I had the sub analog potentiometer in the back turned all the way down because this thing is so loud it's hard to watch movies without disturbing someone in my house because of it's bass. I doubt very seriously if there is any real power savings i. Has anyone else had this problem yet? What he said about the subwoofer is just like what the manual says, he also showed it in action. I really love the system and not 1 second doubt about it. So far, I absolutely love it. I just had to shut it off for a few minutes and turn the receiver back on. 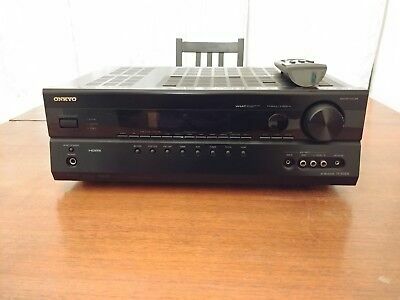 I like the Onkyo brand and the options of the receiver; figured I could upgrade the speakers down the road a few years when I have more money if I wanted to. 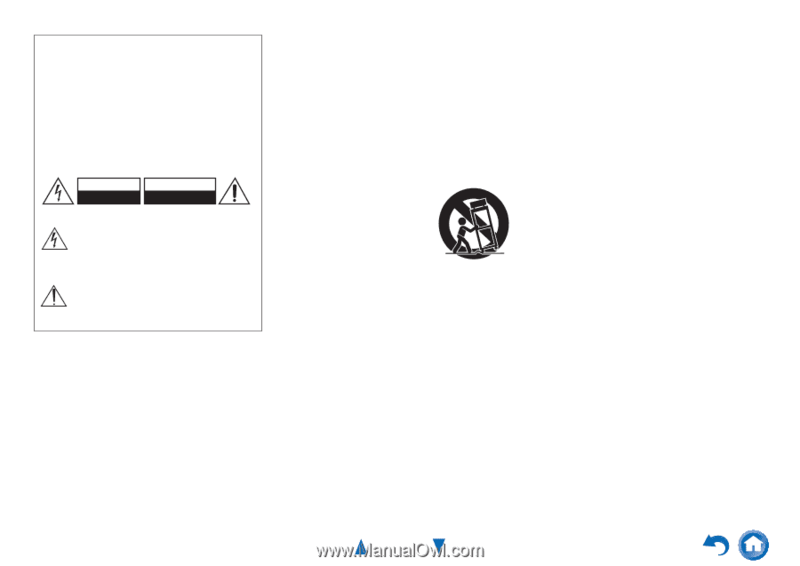 Hi wolf9545, I believe the poster was talking about a supplement sheet to explain how the subwoofer operate was added to the owner manual setup section. Like I said, it's a great system and it only takes moderate intelligence to set it up. Now of course I don't know how long the unit was on display but after seeing that I believe that most of the problems are user error. I do understand that the sub does go into a standby mode when it receives no audio to save power. Just keep in mind that usually when someone comes to these forums, they have a complaint or issue, which in reality, is probably a smaller percentage of the folks who don't have any issues and are perfectly happy with their purchase. I doubt very seriously if there is any real power savings i. 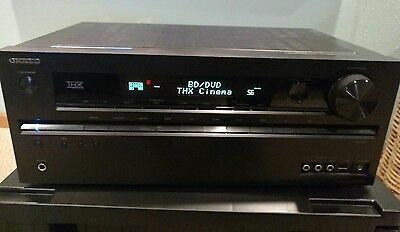 The sub is always on and functioning as long as the receiver is on so I don't understand why the Onkyo works that way unless I've missed something. Also, does anyone here have this setup and are you having any problems with the subwoofer? It doesn't need a signal to engage. My sub goes on when power is turned on and goes off when power is turned off. 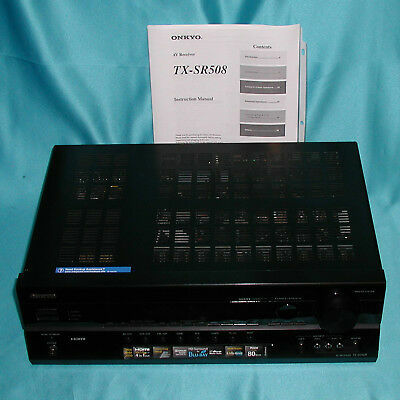 The Onkyo will probably be ok and your plan on upgrading the speakers down the road is a good one that's what I did. 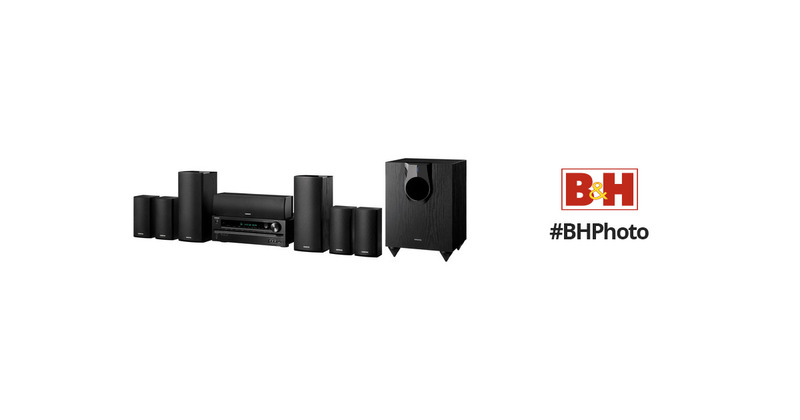 There are other brands such as Yamaha and Denon that may suit your needs and price point as well. So if I buy it now I probably won't have any problems? They told me that it has a 2 year warranty so if need be I'll send it in. I use my system all of the time. My wife literally freaked out and thought someone was in the house from the sounds being produced in the right-center and right-rear channels. I've not experienced any issues yet. What he said about the subwoofer is just like what the manual says, he also showed it in action. That's odd about the way the sub works. . . . . . .